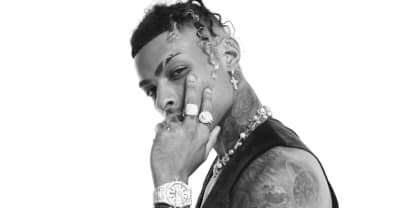 Check out Ronny J's new single "Star" exclusively via The FADER. 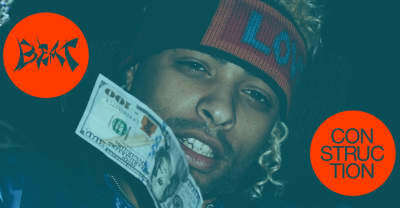 South Florida-via-New Jersey producer Ronny J is distorting the sound of rap with his beats for Denzel Curry, Smokepurrp, and more. 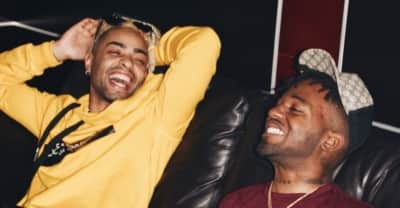 Producer Ronny J steps out from behind the boards with MadeinTYO on his latest single.